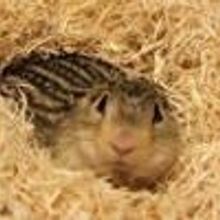 Syrian hamsters and thirteen-lined ground squirrels are tolerant of chilly temperatures, thanks to amino acid changes in a cold-responsive ion channel. 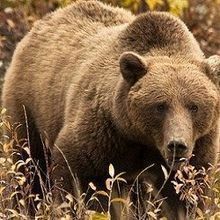 Gut microbes may help regulate the metabolic changes a bear experiences before and during hibernation, scientists show. 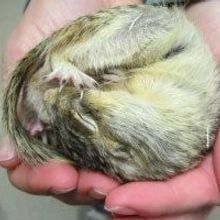 Visit the lab of Matthew Andrews at the University of Minnesota Duluth, who studies hibernating thirteen-lined ground squirrels to learn how their hearts manage extreme temperature fluctuations. 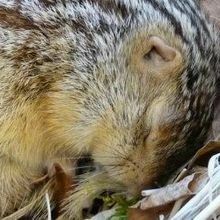 Overwintering ground squirrels survive fluctuations in body temperature that would cause cardiac arrest in nonhibernators. 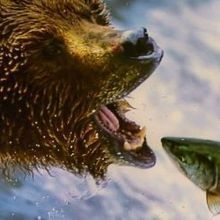 Authors retract a paper on grizzlies’ metabolism after finding one person made up data. 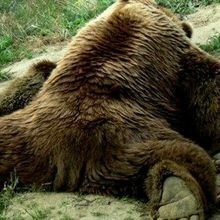 A genetic switch in hibernating bears keeps the animals from becoming insulin-resistant. Hibernation-related proteins are common even in non-hibernating animals, a study shows. 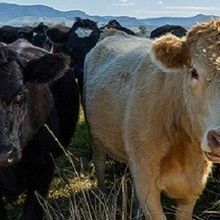 New synthetic hormones can indirectly kill the corn earworm by disrupting its winter sleep habits.